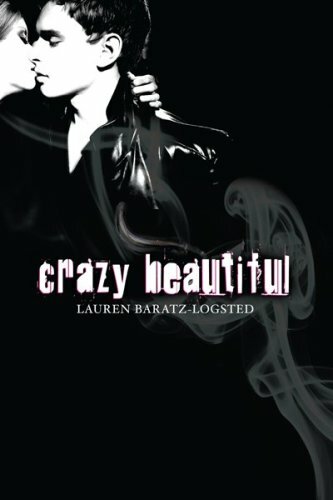 This entry was posted in book review and tagged lauren baratz-logsted, young adult by janicu. Bookmark the permalink. Oh, it makes me happy to read a review where someone liked it better than most. I’d heard the same general chatter as you and I’m really looking forward to jumping in now. Oh crap, also realized I wanted to talk about how his disability was handled. In some ways I was surprised how Lucius has already adapted to the hooks and there was not much talk of his adjustment period or any pain, but there was one bit that had me going: oh yeah, teenage guy. Lol. I think I know that point. It was hilarious. Nod, I think you know what I’m talking about!